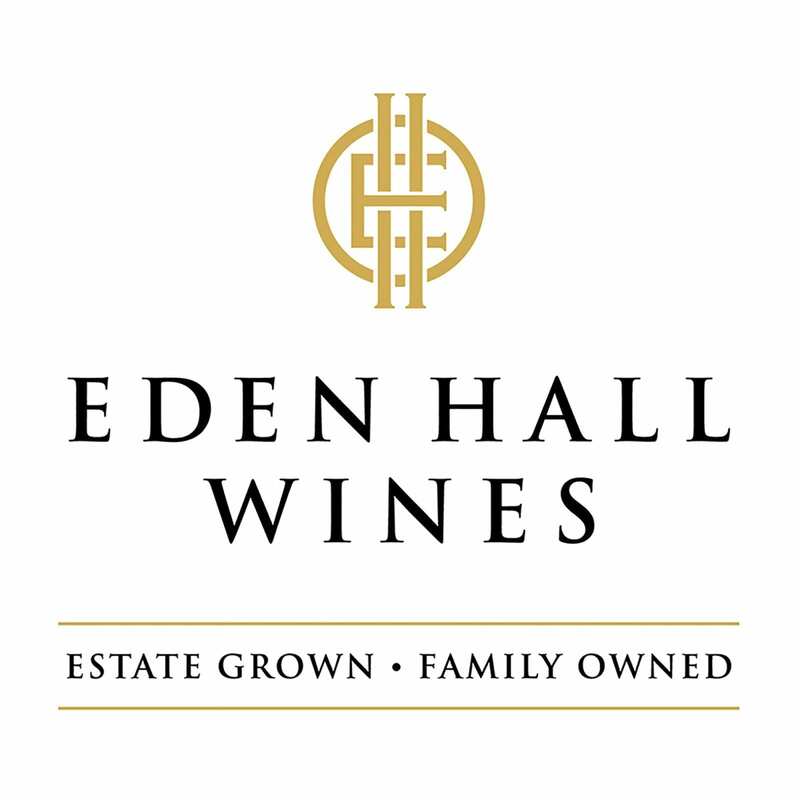 Eden Hall Wines is a family owned boutique winery established in 1997 by David and Mardi Hall in the high country of the beautiful Eden Valley. A total of 33 hectares is planted to red varieties consisting of Shiraz, Cabernet Sauvignon, Cabernet Franc and Merlot and white varieties including Riesling, Viognier and more recently Grüner Veltliner. 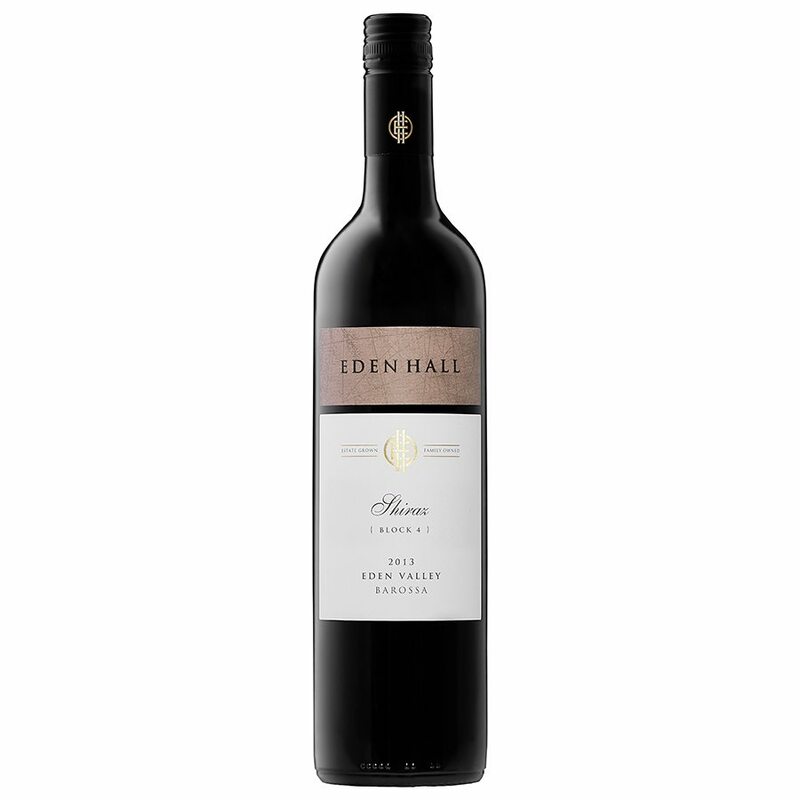 The wines are made from estate grown fruit by two of the best winemakers in the Barossa and they were chosen for their particular strengths. Christa Deans, who is the regarded as the ‘Queen of Eden Valley Riesling’, has produced the white wines since 2004 and Kym Teusner, one of the ‘Barons of the Barossa’, has been entrusted to make the red wines since 2007.